Motion Twin has a very big reason to be happy about Dead Cells. 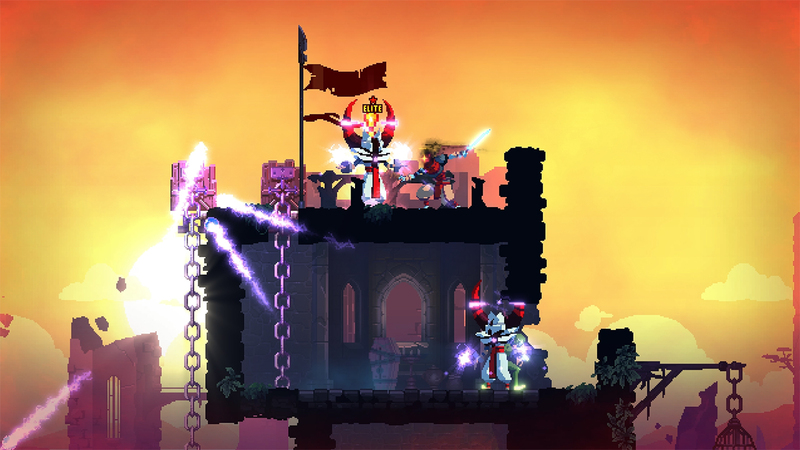 During a GDC panel, the team revealed that Dead Cells has now sold over a million units. 60 percent of that number goes to the PC version, which launched was in early access long before the console versions saw release. As for console, Switch is the big winner. While specifics weren't given, Motion Twin did say that console sales were a big part of the success, and then followed up by saying, "especially the Switch."